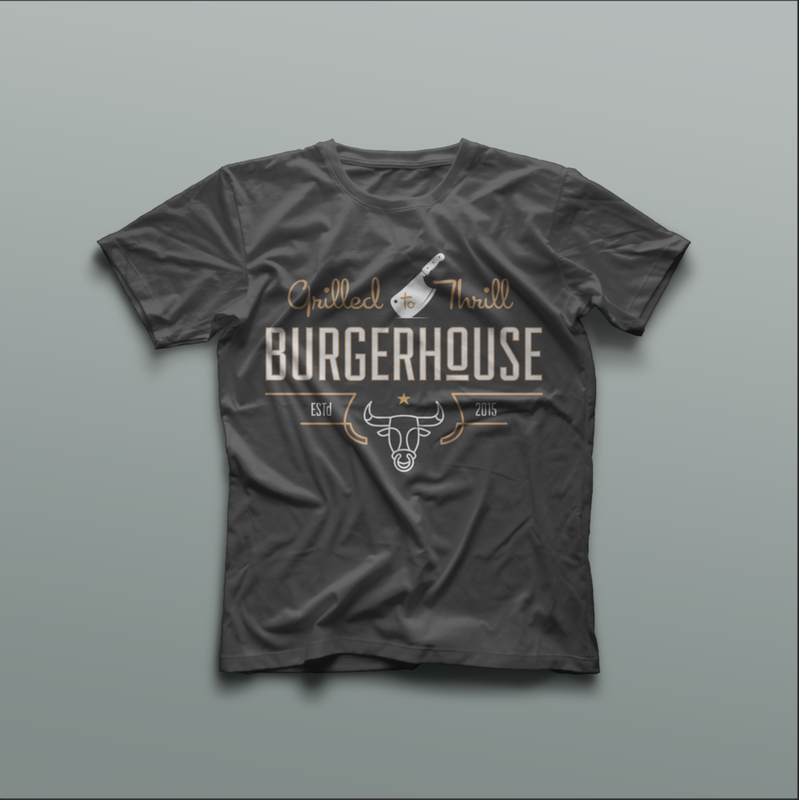 When restaurateur Tor-Egil Hasselstrøm & his gang wanted to open a farm-to-fork burger house in Aker Brygge, he turned to Holidesign to develop the brand. Our strategy was to create a flexible system in which the logo and accompany illustration can change, allowing the identity to stay in sync with the seasons and taste, while subtly resonating with the male carnivore urges. 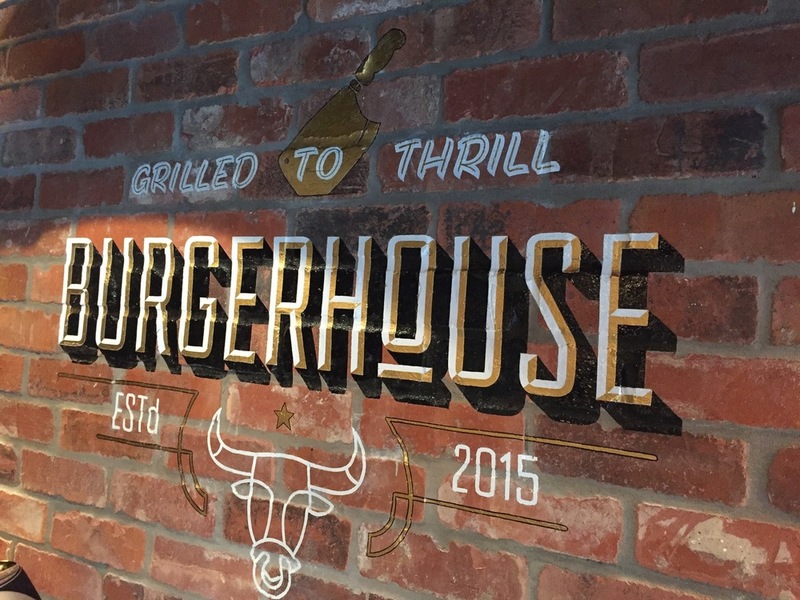 “Grilled to Thrill” was the slogan our creative writer Lars Bæk (Oslo/NYC) fashion for the occasion, and Carl Frederik Angell devoted his skills into painting the logo on the interior brick wall.